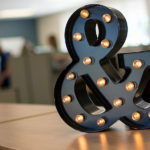 At C. Blohm & Associates, we’ve built our name on bringing leaders in education and the media together, and for more than 20 years, our mission hasn’t changed. That core value of increasing visibility opportunities for our clients, who work hard to change the lives of students and the face of the education industry, is still foundational to the work CB&A does on a daily basis. With that in mind, we’re proud to introduce the next phase in our continued commitment to that idea: BuzzHub. We’ve taken all the successful components of our award-winning Media Central events, and reimagined ways to make the event even more meaningful and relevant to our industry partners. That was the inspiration for BuzzHub, and we’re happy to announce its rollout this year at the International Society for Technology in Education Conference & Expo (ISTE 2015) in Philadelphia. Collaborate Now, focus groups bringing influential minds to the table. BuzzHub will launch proper during ISTE 2015 on June 29 and 30 at the Philadelphia Marriott. Interact Now, Trending Now and Connect Now will run in that order from 7 a.m. to 6:30 p.m. EST. Breaking Now and Collaborate Now will round out BuzzHub’s events on Tuesday, June 30. 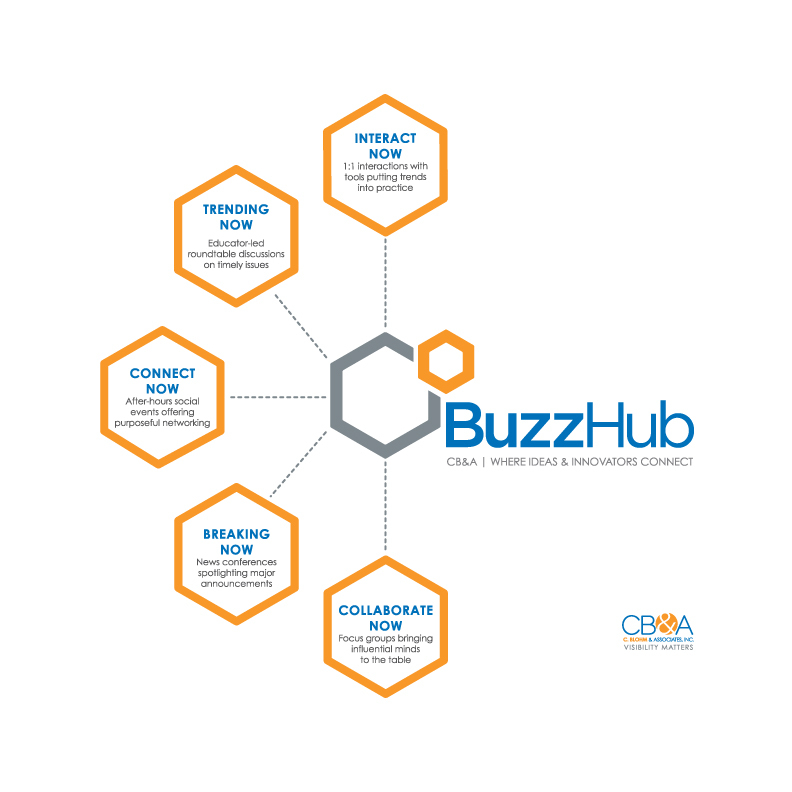 You can check out the graphic above, or follow us on social for more announcements from CB&A on BuzzHub at ISTE 2015. You can also shoot us an email at hello@cblohm.com.